Had my 2010 since new. Love it. She has been a good one but like 80% of my miles are towing a trailer....not crazy weight but still....anyway, my 2010 just rolled over 87k miles so I decided to see how I could trade. Always loved the 250's but dang.....$$$$. Anyway, got to pricing and ended up ordering the last '17 my dealer could order. I'm getting a loaded out XL and I'm stoked. Granted, the heated / cooled seats will be missed but the 900+ ft lbs of torque should more than make up for it. 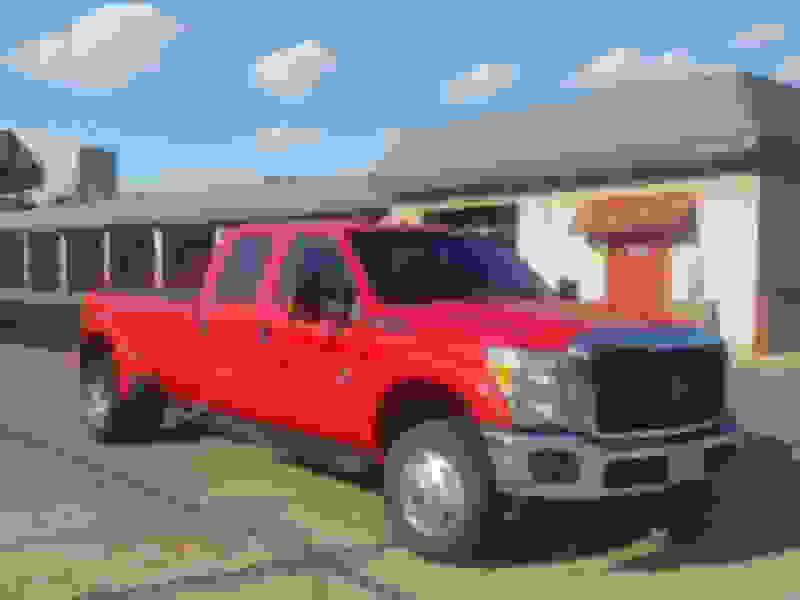 Anyway, I was shocked at how nice you can make an XL now....power sliding back glass, back up cam, remote start, push button shift on fly.....anyway, should be here in 6ish weeks..... thought I'd see if anyone else had considered....buddy bought a 15 150 XLT last year and it's truly about the same money as I'm spending on the 250 XL and options aren't that much different. I love my 16xl, it has everything I needed, rubber floor, power windows and doors, added aftermarket stereo with two back up cams, and its perfect. Nothing wrong with an XL that's optioned out a little. I ended up with a '17 Lariat that's mildly optioned and the MSRP was about the same as a F-150 KR or Platinum. Only 6K miles on mine so far and its been a great truck. Bought it to pull our 39' toyhauler. Congrats on the order and can't wait to see some pics!! Took this last week after a good washing! 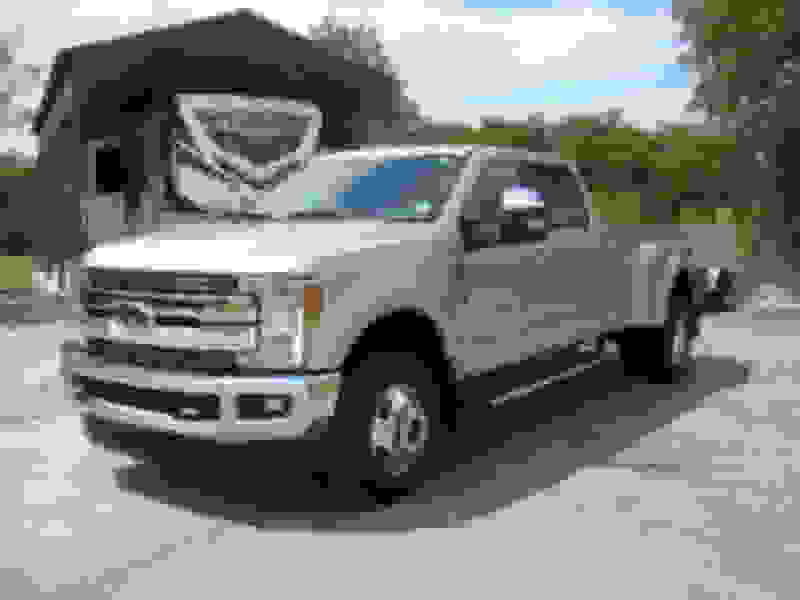 The one I have is just about exactly equipped like my 13 STX F150. The power equipment package includes the power heated mirrors too. Enjoy the 17! 15 PS maintenance, and routines?